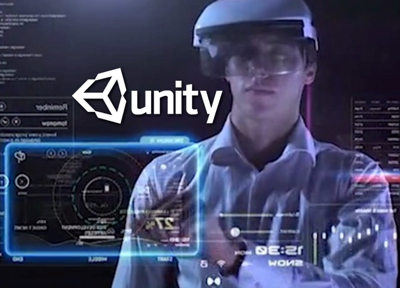 Unity 3D is revolutionary breakthrough development in the domain of mobile game and AR/VR app development frameworks. Parallelly Unity platform performs brilliantly in miscellaneous platforms like iOS, Android, Windows, Linux, Xbox etc. # Unity 3D is the most popular engine for developing rich and interactive 3D & 2D graphics based app with virtual visualization. # The highly sought after Unity3D allows on-time development and multiplatform deployment of a single high-performance code. # It is compatible with multiple platforms like iOS, Android, Windows, Desktop, Web, TV OS & VR devices. # Mostly all AR/VR SDK like Vuforia(PTC), ARtoolkit, Google Tango, Microsoft HoloLens etc support Unity Platform, and it is convenient to develop AR/VR apps in Unity3D because of 3D visual editor support. School is in session! The ARReverie’s “Unity Development course” is your personal online training center for learning how to make your own video games with Unity! This Free Training Course is designed for the Artist, Designer, beginning Programmer and aspiring Game Developer. Our goal is to provide you with a fun online course at a level of learning required to take you from a Newbie to a Professional. Our tutorials are divided into two level – a set of step-based tutorials, Unity Essential and Unity Professional.